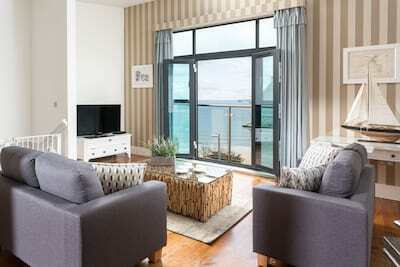 Cornish Gems are thrilled to showcase three apartments at The Peninsula, adjacent to the St Ives Harbour Hotel. These generously-sized, luxury apartments are superbly located on 'The Terrace' and benefit from allocated parking for 1 vehicle. 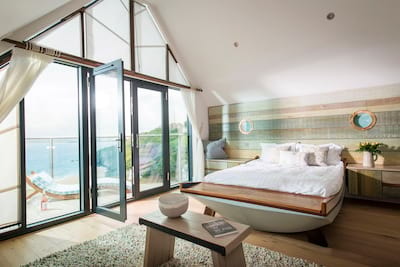 No 5 boasts panoramic views that stretch from Porthminster beach (below) across St Ives Bay to Godrevy Lighthouse, right up the north Cornish coastline. Offering superior accommodation for up to 4 guests, No 5 is set to impress with its inspiring interior design and luxury furnishings. The facilities of The Harbour Hotel are available for guests enjoyment which include; the swimming pool, spa and restaurants. 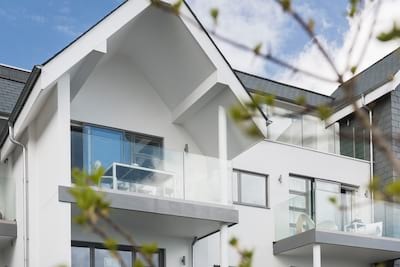 Introducing Peninsula Apartment 5, set on the first floor on a single level this wonderful open plan holiday home offers generous living spaces flooded with natural light. Arrive to a spacious hallway with internal storage space just perfect for all your holiday kit from windbreaks to walking boots. Just off the hallway each bedroom is decked out in the finest linens, luxury bedding and homespun features including the handcrafted quilts and cushions. A fully fitted contemporary kitchen ensures a creative space to enjoy the array of fresh fish and shellfish caught locally. Once inside the stylish living and dining spaces, floor to ceiling bi-fold glass doors pull back to reveal your picture perfect views and enviable vantage spot. Designer wallpaper within the living space brings the room to life and is offset by the stylish and comfortable furniture. 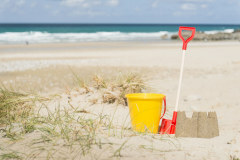 If you can bear to leave your private balcony then the award wining coastal town of St Ives is moments away. Be it beachside dining in style, fish and chips on the harbour or simply the finest artisan coffee and cakes, St Ives is a mecca for food aficionados. Days are spent relaxing on the white sands of Porthminster beach, enjoying a trip around the bay or exploring the many boutique shops and galleries within the town. 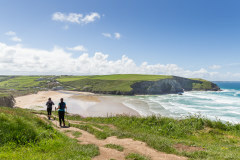 With allocated off-road parking provided you can easily enjoy a trip to the south coast or head further north as the drama of rolling surf and mile long beaches unfold. 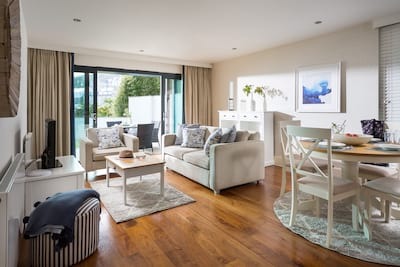 Whether your time in Peninsula Apartment 5 is a well earned short break for two or perfect holiday base for family of four you are assured of a luxury holiday to remember. 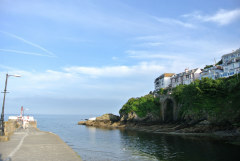 All the facilities of The Harbour Hotel are available for the use of Cornish Gems guests that stay at Peninsula Apartment 6, Peninsula Apartment 2 and Peninsula Apartment 5 which include; The Harbour Restaurant, The Terrace Restaurant/Bar, indoor heated pool with spa and tennis courts. As a courtesy we wish to inform you that the hotel also caters for weddings and functions and these could be taking place during your stay. As a courtesy we wish to inform you that the hotel heavily caters for weddings and functions and these could be taking place during your stay. The apartment was impeccable. It was extremely clean, modern and spacious. It had everything we needed and more in the kitchen, bathroom, laundry and bedrooms. Its proximity to the beach was fantastic as were the views. Great apartment for a family or couple. Pensinula 5 was was lovely, a beautiful apartment with great views and to have a parking space is brilliant. We really enjoyed our break. Thank you very much. Another very enjoyable stay in a Peninsula apartment. We all love having use of the spa facilities (including the children ) which adds real value. A great place to stay in all weather, and we certainly had our share of wind and rain in November. We were snug and warm inside with great views of the sea. Everyone in the town is very friendly and welcoming. The views from this apartment were stunning. Lovely well equipped apartment. 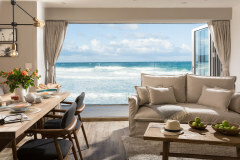 My husband and I thought this was a lovely apartment from which to enjoy the stunning views over Porthminster Beach and St Ives. 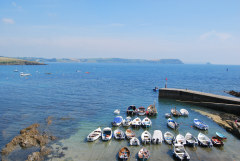 Fantastic apartment, amazing views from bedroom, great location. 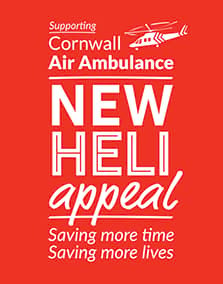 Cornish Gems friendly and efficient. Highly recommend. The apartment is beautiful and we would love to return again. Excellent apartment 3rd time of staying. Wonderful apartment. Great holiday. We will be back! 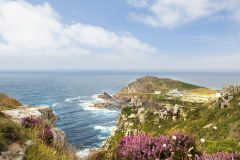 An excellent location, with stunning views. Love the location and views. This is our second stay in this apartment and we want to book again for next year. We had an excellent stay, thank you. The property is spacious, comfortable and in a wonderful position. Our apartment was outstanding and we had a lovely relaxing holiday, worth the 25 year wait!! Many thanks. 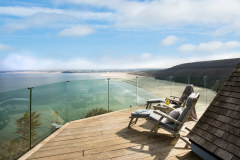 We were very happy with this property and service from Cornish Gems. 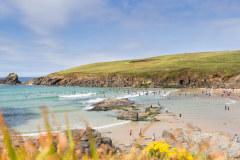 We would certainly return to this property and will check Cornish Gems website, when returning to Cornwall.